ISPT’s Board embraces a positive and transarent culture, with its members providing strategic leadership to the ISPT business. 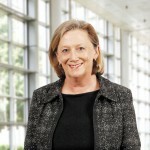 Rosemary Hartnett was appointed by the Board as an independent director on 1 July 2011. Following the expiration of James Cain’s term as a director and chair on 30 April 2018, Rosemary was appointed ISPT Chair on 1 May 2018. 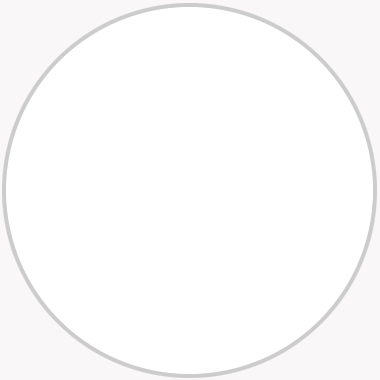 Rosemary is also a director of International Property Funds Management Pty Ltd (IPFM), ISPT’s international property joint venture with IFM Investors. She has more than 30 years’ experience in the Australian property sector and extensive senior management experience in property finance. 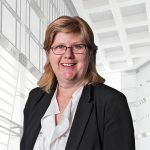 Rosemary was previously an independent director of Aconex and Wallara Australia and Chief Executive Officer of Housing Choices Australia, one of the country’s leading registered housing associations. A qualified property valuer, she has worked as a senior property finance executive and a fund manager for trading and investment banks, including Macquarie Bank, ANZ and NAB. Brian Daley was appointed on 1 July 2007. Brian has more than 30 years’ experience in industry superannuation and was involved in the establishment and governance of several industry funds including the Australian Retirement Fund, HESTA and Hostplus. 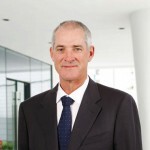 Brian is a director of AustralianSuper and a member of the Council of Industry Super Australia and is a past director of Hostplus, HESTA, AGEST and ARIA. Helen Thornton was appointed on 1 December 2017. 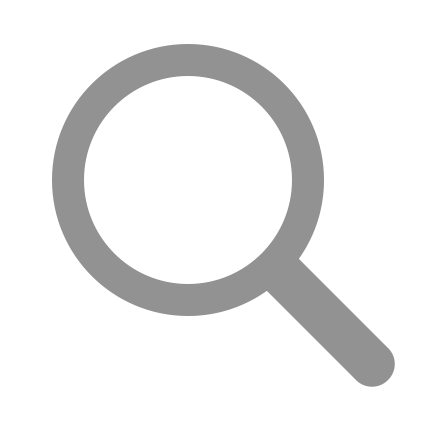 Helen has more than 30 years’ experience across a range of industries, including financial services. Helen is currently a nonexecutive director and Deputy Chair of the Treasury Corporation of Victoria, non-executive director of Yarra Valley Water, Legal Practitioners Liability Committee, Austin Health and Ansvar Insurance Limited. Helen was previously Deputy Chair of Zoos Victoria and non-executive director of Rural Finance and Big Sky Building Society Limited. A Chartered Accountant, Helen has extensive experience in governance, audit and risk management and she has held senior leadership roles at Deloitte, KPMG, BHP and BlueScope Steel, where she was responsible for the company’s global risk management function. Frank O’Grady was appointed on 1 January 2012. 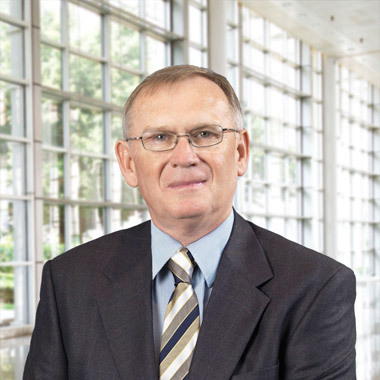 Frank is a director of Cbus and a member of the Cbus Audit and Risk Management Committee. Frank is also a director of the Australian Construction Industry Redundancy Trust (ACIRT) and MATES in Construction, a community suicide prevention organisation that seeks to improve mental health and wellbeing within the Australian construction industry. Frank has held president, assistant secretary and organiser roles in the Building Workers Industrial Union Victoria and the Construction Forestry Mining and Energy Union (CFMEU). In October 2017, Frank stepped down as the Assistant National Secretary of the CFMEU’s Construction & General Division after working for the union since 1982. 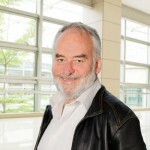 Klaus Zimmerman was appointed on 1 January 2013. 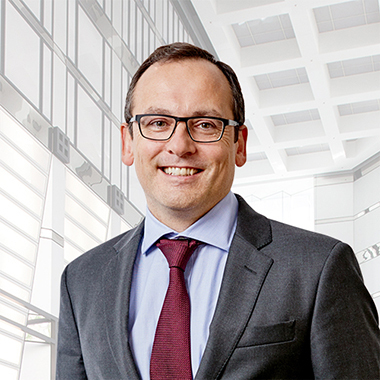 A director of HESTA, Klaus has more than 30 years’ experience in senior executive roles and non-executive board memberships, including as Chair. Klaus is CEO and Founding Director of the CommonAge Association for the Ageing, non-executive director of Southern Cross Care SA/NT and non-executive Chair of Masonic Care Tasmania. 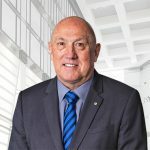 Previously, he was National President and Chair of Aged and Community Services Australia, National President of the National Institute of Accountants and a Member of the Federal Government’s Financial Reporting Council. David Elmslie was appointed on 23 November 2011. David is an independent director and Chair of Hostplus and a member of the Industry Super Australia (ISA) Advisory Board. 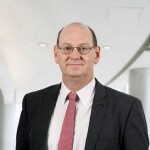 He has more than 30 years’ experience in management, finance, administration, corporate and strategic planning, taxation and risk and was the Chief Operating Officer International Business at Crown Resorts and the Chief Financial Officer at Tabcorp Holdings. David has also held senior positions at Elders Resources NZFP and Coopers & Lybrand. Cate Wood was elected on 19 June 2012. Cate is a director of CareSuper, Industry Super Australia, the Mother’s Day Classic Foundation and Chair of Women in Super and a member of the Victorian Legal Services Board and the ACT Professional Standards Council. 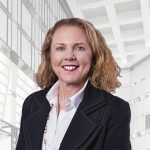 She was previously CEO of the Trade Union Training Authority, CEO and director of AGEST Super, AIST President and a member of the ACT Treasury Investment Advisory Board and the IFM Shareholder Advisory Board. John Sutton was elected on 19 June 2012. John has more than 30 years’ experience in the construction industry and as a superannuation trustee. He was formerly the ISPT Director appointed by Cbus from 1995 to 2011. Between 1994 and 2010, John was a Director of Cbus and a member of the Cbus Investment Committee as well as a director of the ACIRT Redundancy Fund. John has also held the positions of National Secretary of the CFMEU, Vice-President of the ACTU and Associate Commissioner of the Productivity Commission. Carl Astorri was appointed on 1 July 2018. Carl is the Head of Asset Allocation & Research at AustralianSuper. Prior to joining AustralianSuper, Carl was Global Head of Economics and Asset Strategy at Coutts & Co and Head of Investment Strategy at Barclays Wealth. He has also worked as an economist at Friends Provident Asset Management and the Bank of England. He holds a Bachelor of Science and a Master of Science. Jane Lloyd was appointed on 17 September 2018. Jane has more than 25 years’ experience in the Australian and international property markets across the commercial, retail, industrial and residential sectors. Jane is currently consulting to various firms through her consultancy, Third Shift Enterprises as well as holding several advisory board roles. 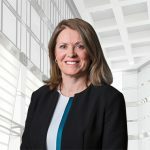 Her executive career included two years as Stockland’s General Manager of Development and Design, Commercial Property and eleven years at DEXUS culminating in her role as Managing Director of US Investments. 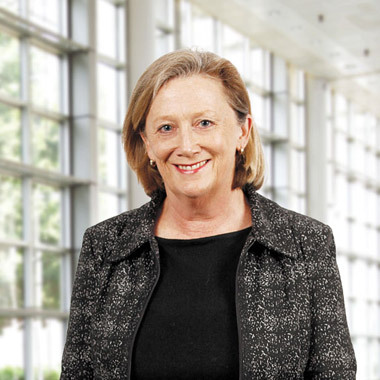 Jane started her career in the development business of Lend Lease. Jane sits on the Advisory Board of ADCO Constructions, is a member of the Australian Prime Property Fund (APPF) Retail Investment Review Committee, a Global Trustee of the Urban Land Institute and a board member of the Bondi Icebergs Club.